If you need hands-on control over the content of your website, online newsletters or more, a Content Management System is what you're looking for. Our Content Management System is easy to use, comes with customer support, and can be built to fit the needs of your unique website! 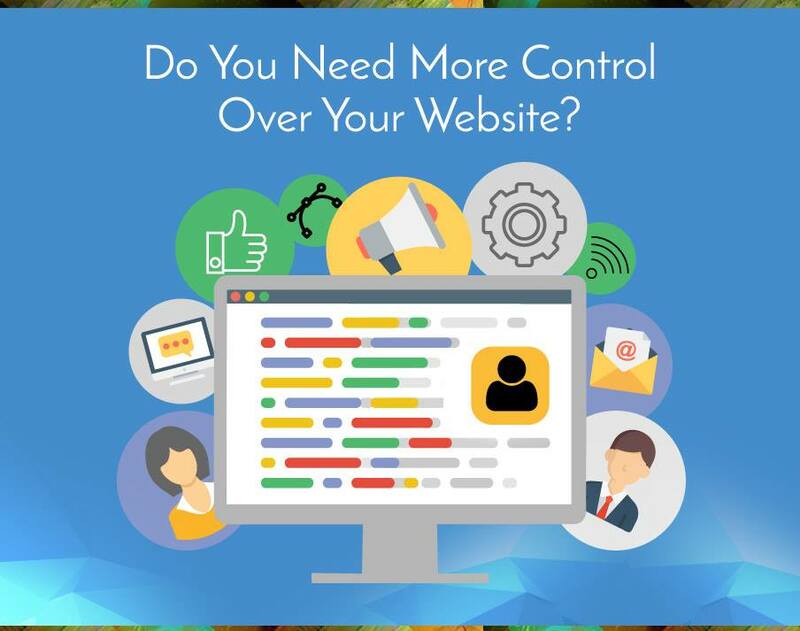 Contact us today to find out how you can take full control of your website!